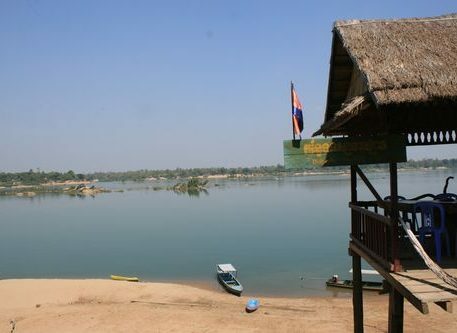 The Second MRC Summit will be organized on 5th April 2014 in Ho Chi Minh City, following the consensus made by heads of MRC member states in the first Summit in Hua Hin in 2010. This quadrennial event demonstrates the highest level of political commitment to the implementation of the Mekong Agreement. The Second Summit will focus the discussions of MRC state leaders on progress of implementation of the Hua Hin Declaration, among other importants issues. There are also a number of other high-level events organized before the Summit, including an international conference, MRC Joint Committee meeting, and MRC Council meeting. 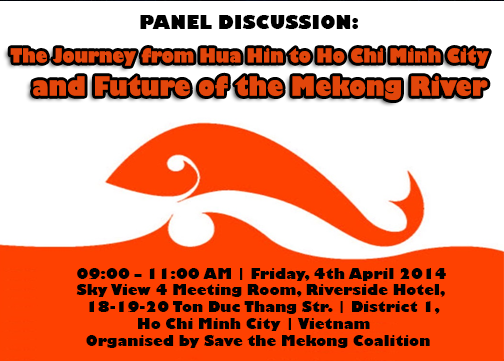 The panel discussion “The Journey from Hua Hin to Ho Chi Minh City and Future of the Mekong River” is open to the public, especially media, to join and share with speakers their views and comments.